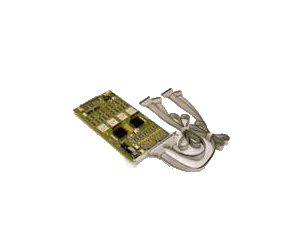 The Agilent 16740A logic analysis module offers industry-leading memory depth and performance for debugging complex digital designs. Accurate & Reliable Measurements Begin at the Probe Tip! 1M of acquisition memory helps link a symptom of a problem to the cause.